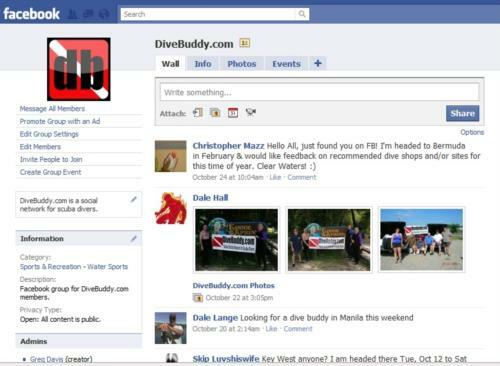 I just updated the site so that Lifetime Members will not see any banner ads on the web or mobile version of DiveBuddy.com. Besides not seeing ads, this also improves the page load speed quite a bit. 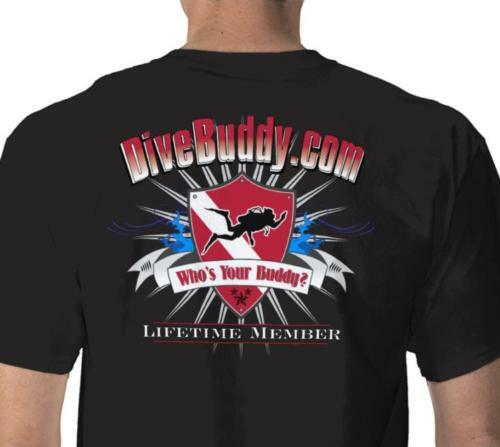 Lifetime Members must be logged in to remove ads while browsing the site. tkcj - 17 days 6 hours ago.